While Paris boasts a staggering 173 museums, it’s rare that the average visitor ventures much farther than the usual suspects. If you’ve had your fill of the Louvre and Orsay, these 10 lesser-known addresses will take you deeper into the cultural richness of the capital while also bypassing the crowds and commotion of the larger tourist sites. Nissim de Camondo: Although alive in the 20th century, Count Moïse de Camondo built a mansion inspired by the Petit Trianon at Versailles and filled it with an impressive stock of antique furniture and decorative objects from the Louis XIV, XV, and XVI periods. Today bedrooms, drawing rooms, and an illustrious kitchen complete a transporting experience across several centuries. 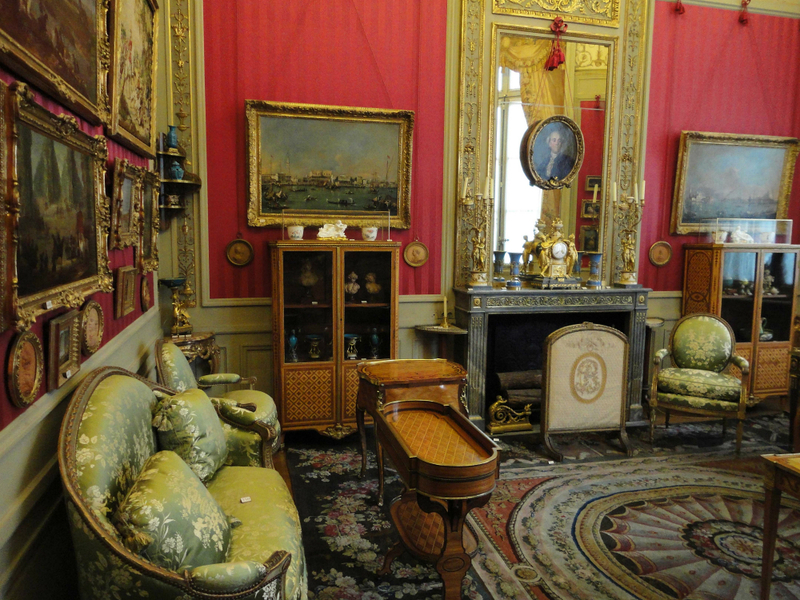 Musée Jacquemart-André: This sumptuous estate was inhabited by savvy power couple Édouard André and Nélie Jacquemart who amassed one of Europe’s most impressive private art collections. Their luxurious living quarters now serve as galleries for paintings by Rembrandt, Van Dyck, Fragonard and more. The museum’s dining area is considered one of Paris’ best tea rooms. Musée de la Vie Romantique: Nestled amid a verdant garden oasis, this quaint residence hosted fashionable dinner parties that welcomed Chopin, Ingres, Delacroix and Dickens. Today it offers a 19th century period room and small exhibits of art objects, including plaster casts of Chopin’s left hand and the arm of his tumultuous lover Georges Sand. The garden’s outdoor tea salon is a fittingly romantic pit stop. 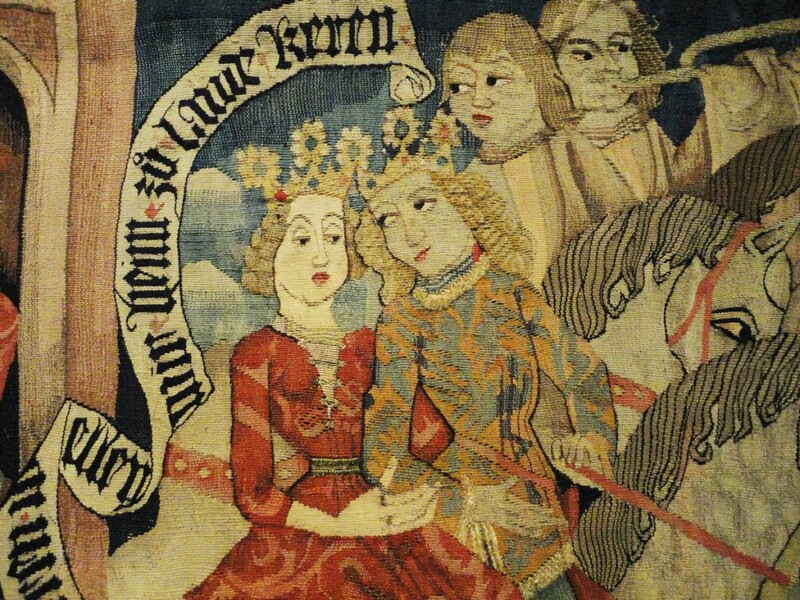 Musée de Cluny: Gallop back to the Middle Ages through a fine collection of medieval stained glass, decorative art, and the famous Unicorn Tapestries. Examine the original stone heads that were lopped off Notre Dame’s royal statues by revolutionary fervor. Descend even further back in time inside a Roman bath house from 2nd century Paris, and relax in a medieval herb garden. Please note that the Cluny museum is currently closed for a renovation until mid July 2018. 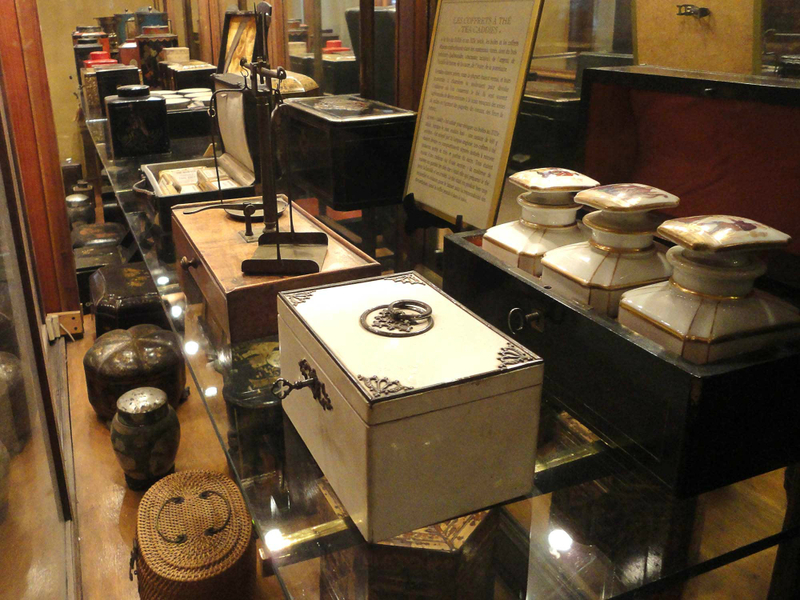 Deyrolle: Perhaps not a museum by definition, this quirky cabinet of curiosities is a true moment of discovery. Don’t be fooled by the unassuming ground floor—climb the staircase free of charge to uncover a Jumanji-esque universe bursting with stuffed and mounted animals from around the globe. Go on an imaginary safari as zebras, lions, snakes, tropical insects and more seem to “roam” through the upper-class interiors of this former aristocratic home. 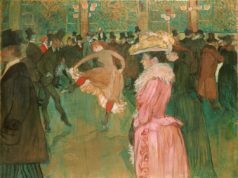 Musée de l’Orangerie: This manageably-sized collection is well worth a visit for Impressionism lovers. 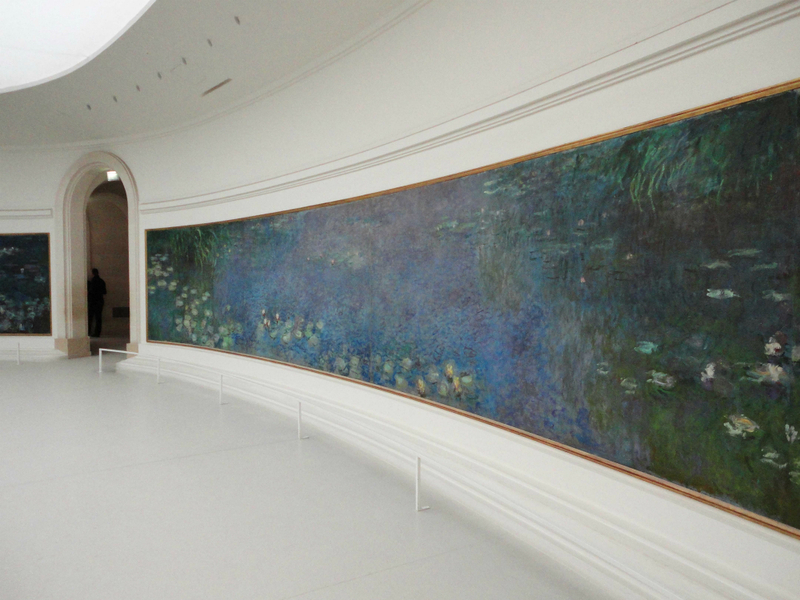 Two oval rooms display 360-degree murals of Monet’s Water Lilies—masterpieces of light and color rendered even more impressive by the fact that the artist completed them while almost entirely blind. Head downstairs for rooms of Picasso, Matisse, Cezanne, and Renoir. 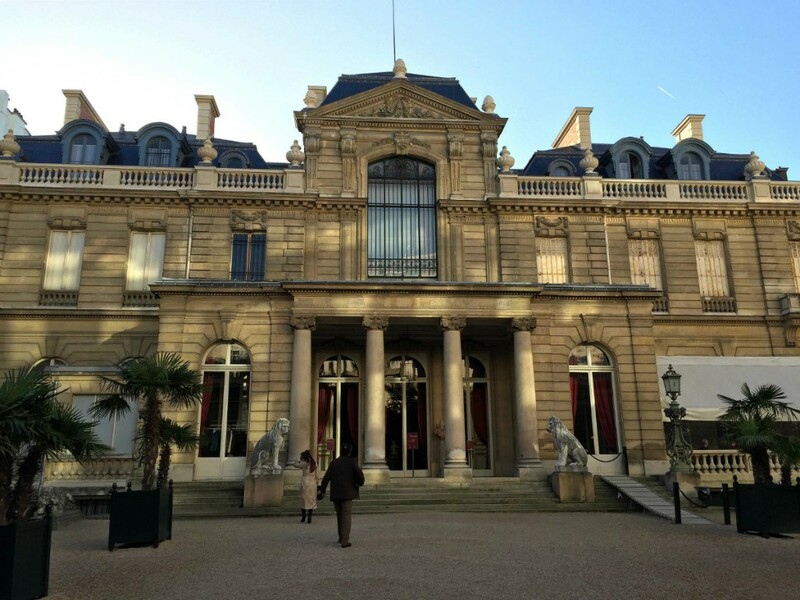 Musée Carnavalet: This historic Marais mansion is dedicated to the history of Paris, with 100 rooms of noteworthy objects dating from prehistory to the 20th century. Relive the Belle Époque inside a reconstructed Art Nouveau boutique, see the original sign of the Chat Noir cabaret, or admire the toiletries and personal effects of Marie Antoinette before she was sent to the guillotine. Please note that the Carnavalet is currently closed for an extensive restoration. Musée Rodin: Get to the heart of Rodin’s genius with exhibits housed in the chateau he once lived and worked in. If pressed for time, pay just 2€ for access to the museum’s exteriors which are full of lush rose bushes, a sprawling French garden, and Rodin’s most popular creation: The Thinker. Mariage Frères: Tea fans will enjoy the tiny hidden displays of tea paraphernalia in two addresses of the Mariage Frères shops: upstairs at 30 Rue du Bourg Tibourg, and in the basement of 13 Rue des Grands Augustins. Maison de Victor Hugo: Riding the success of his hunchback fame, Hugo relocated to this upscale Place des Vosges apartment in 1832 where he wrote portions of Les Misérables and periodically slipped out the discreet back entrance for liaisons with various mistresses. Reconstituted rooms set the scene of the author’s home life, including the bedroom where he spent his final days. We love the Marmottan too. Two weeks ago we were in Paris for a two weeks yearly vacation. A dear friend recommended to visit the Musee Maillol and we loved it. We enjoyed the exhibit of FOUJITA. This Museum is now in our list of favorites places to visit. We’re Americans and live in the USA. 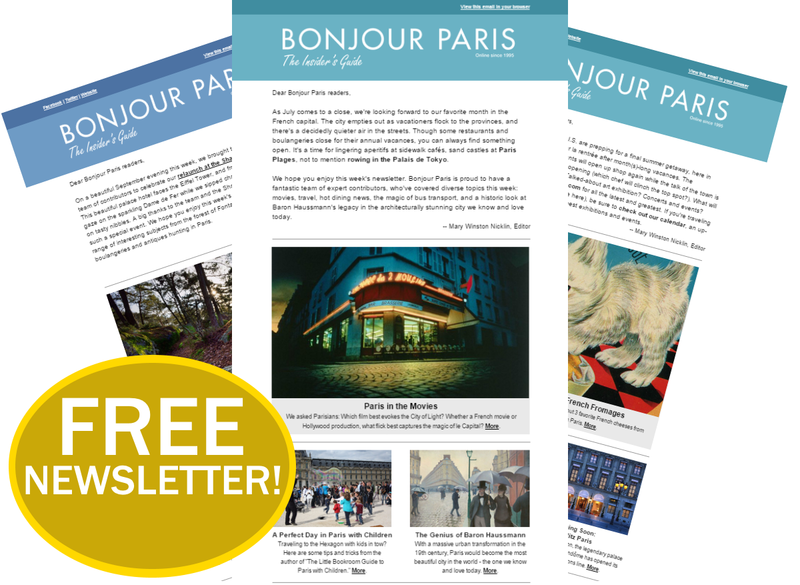 Lovely list….and I could add another 10 to it…..but best to read Paris Tragics to find out! And don’t forget the Memorial des Deportes at the tip of the Ile de la Cite, behind Notre Dame cathedral. And my newest favorite: Musee de la Quai Branly. 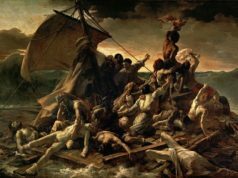 The MQB is devoted to “the indigenous art and cultures of Africa, Asia, Oceania, and the Americas”. (Once upon a time this would have been known as “primitive arts”). A little treasure we discovered on our last trip in Dec, 2016. In the basement of the Uniglo store in the Marais is a foundry museum. Apparently the original use of the building. It’s quite charming to see this among all the modern retail, and it’s free. Musee Delacroix , Musee de Luxembourg, Petit Palais among those mentioned above. Musée de le Chasse et de la Nature-you don’t need to be a fan of hunting or nature(I’m not) to enjoy this amazing hidden gem. AND, perfect for a hot summer day because it is one of the few air conditioned places in Paris!!!! 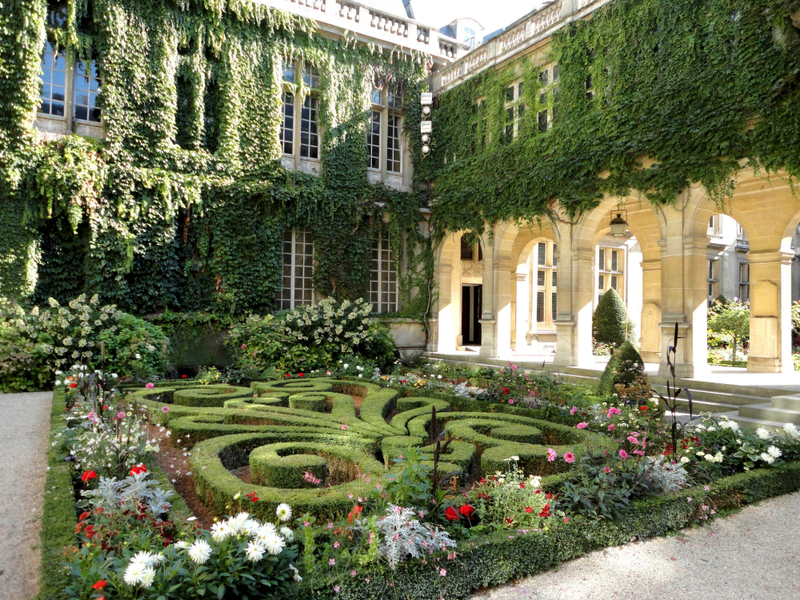 Musee Rodin is our favourite Parisian museum; it has a lot to offer, inside & out. All of Auguste Rodin’s works are on display, including Le Penseur (The Thinker), one of the world’s most famous sculptures. Musee de Cluny, on the other hand, we found downright boring. Once you’ve seen one gigantic, drab tapestry, you’ve seen them all, unless of course you’re looking for the deep hidden messages portrayed–knock yourself out! Your time would be better spent sitting at Les Deux Magots, sipping an over-priced cafe creme or glass of wine. Oh my goodness Mr Lee shouldn’t display his ignorance.